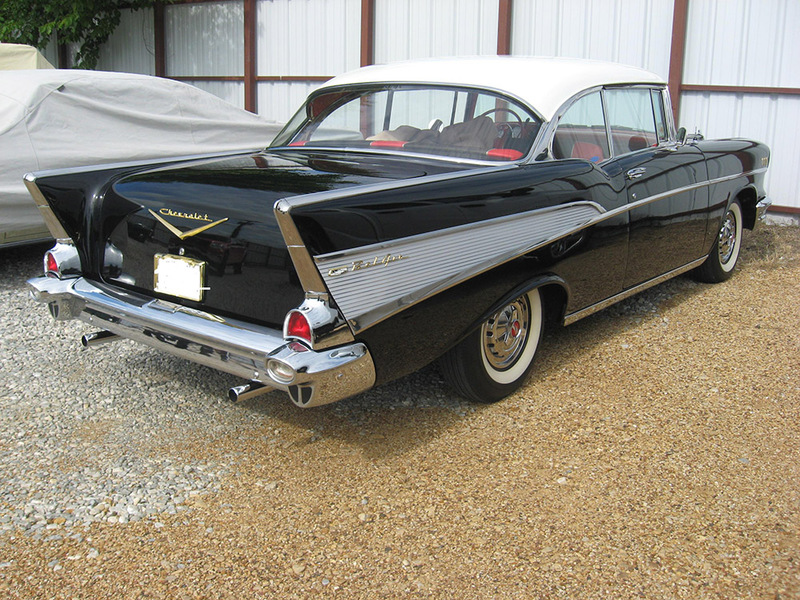 The 1950s and 1960s produced way too many incredible vehicles to even try to mention. 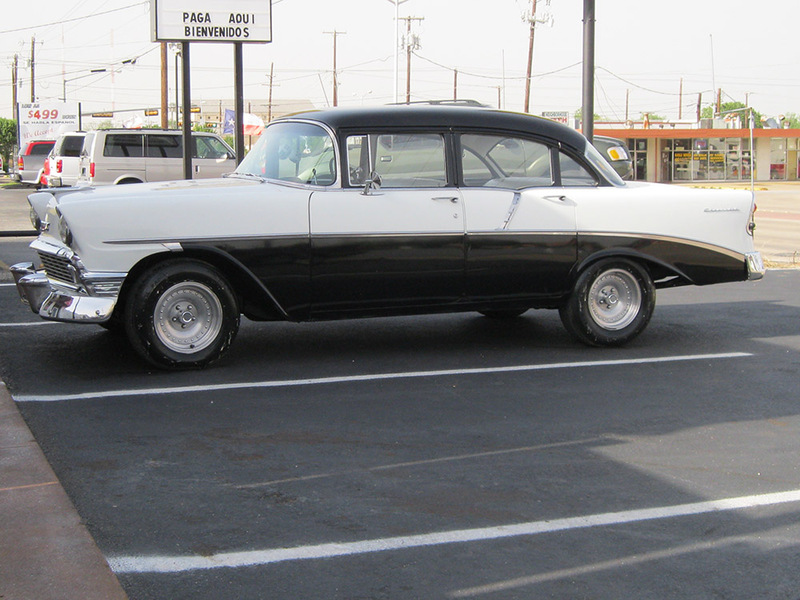 We think they are the best decades in automotive history. 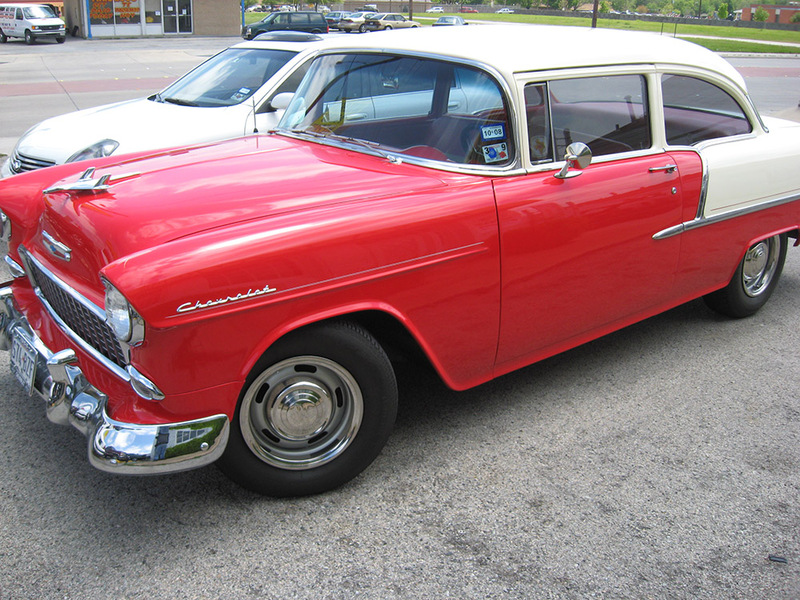 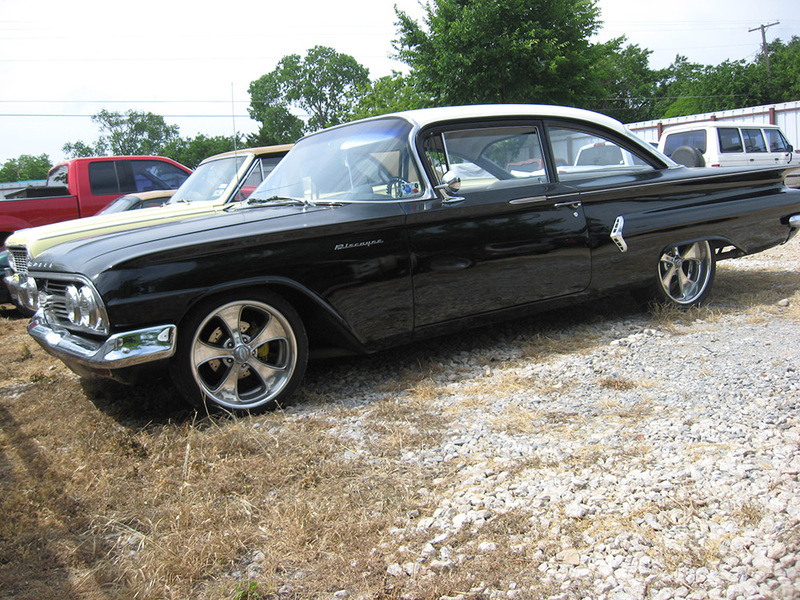 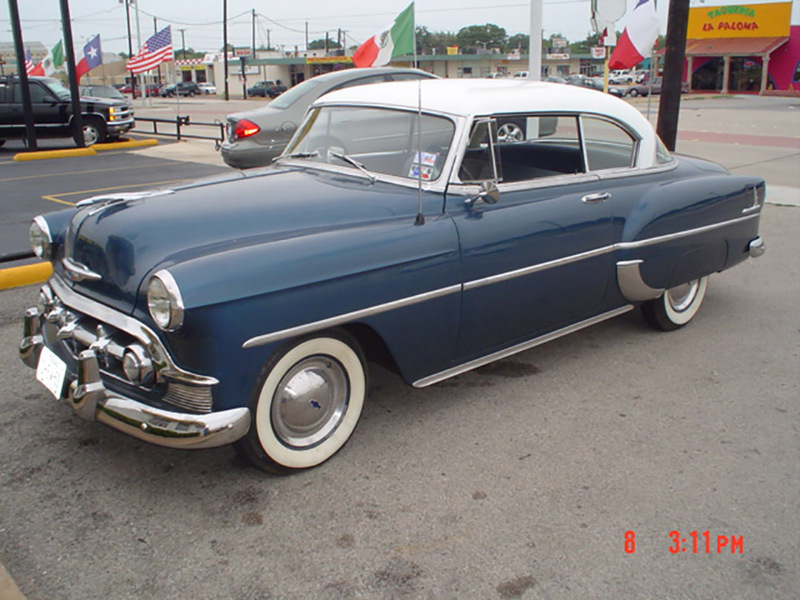 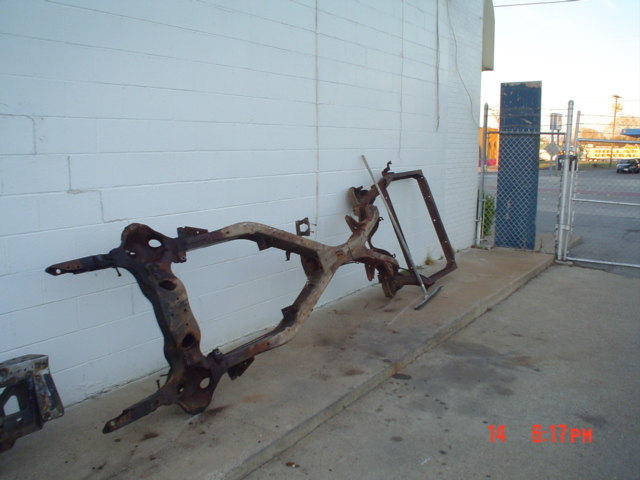 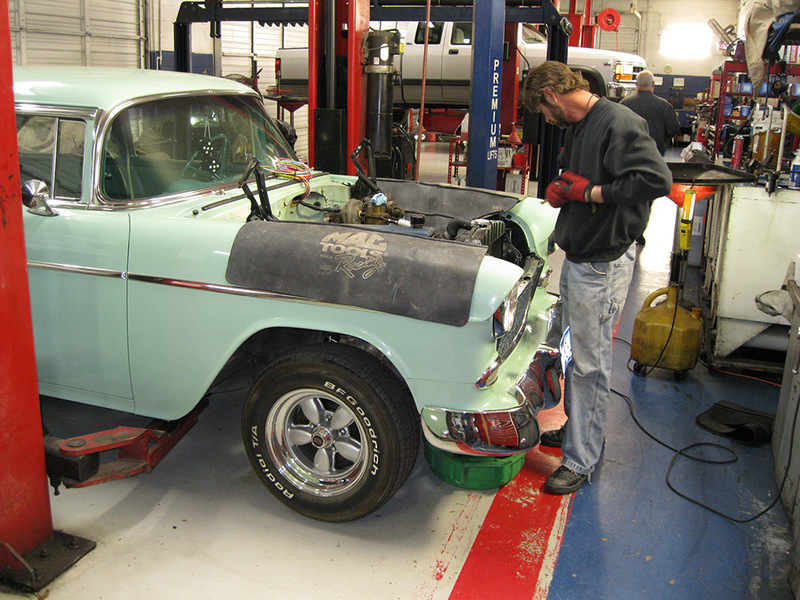 If you have a classic Chevy we would love to have the chance to help you bring it back to it's original glory. 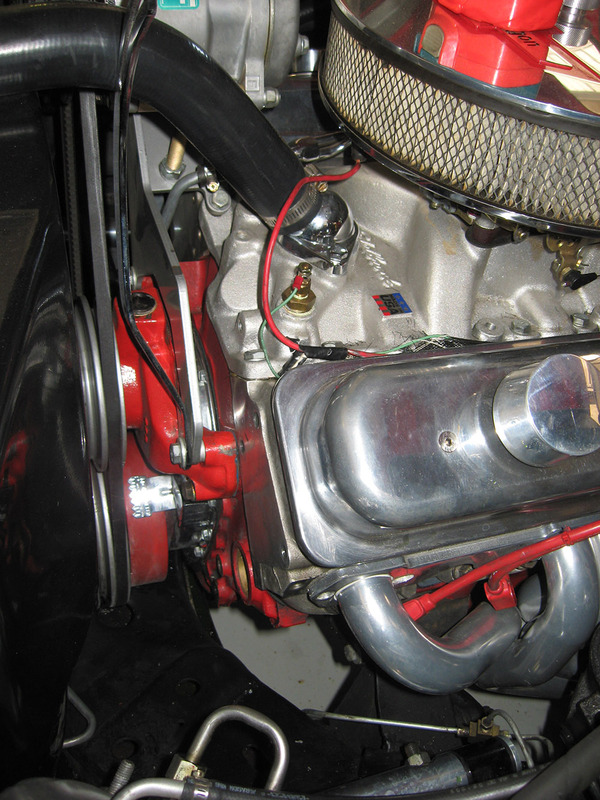 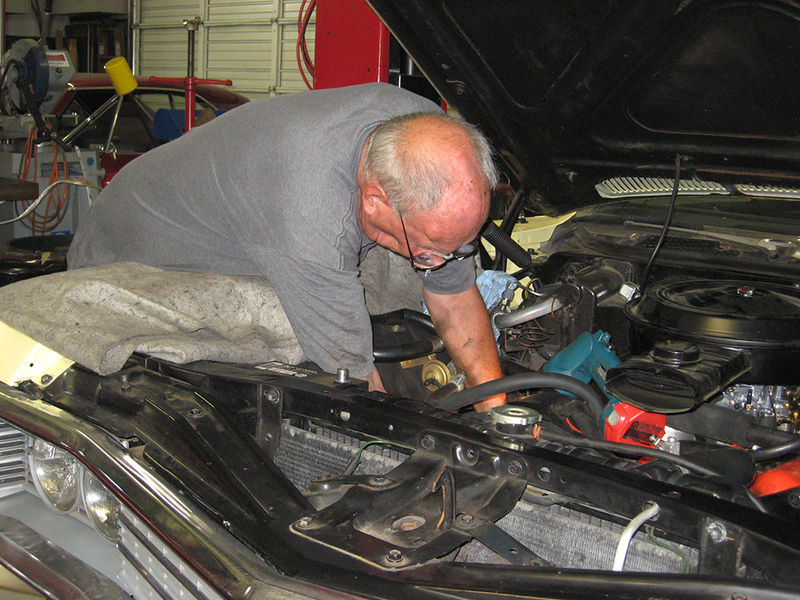 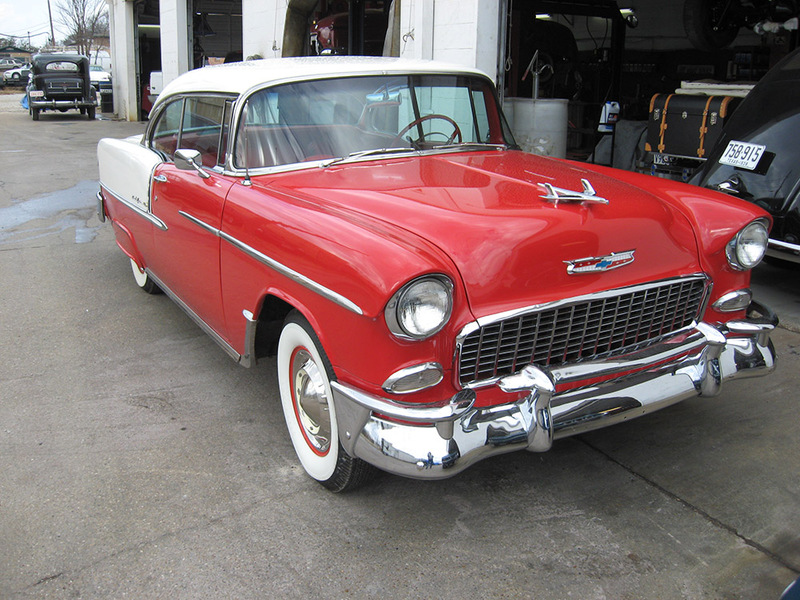 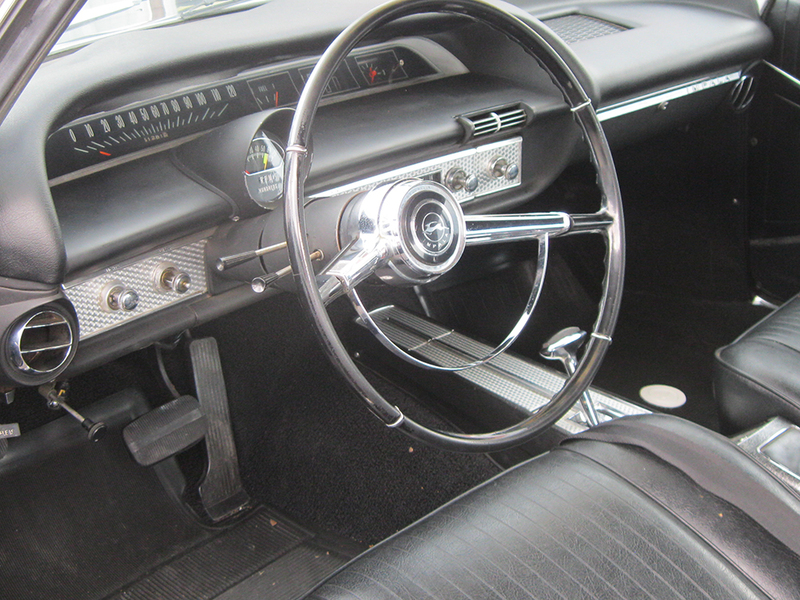 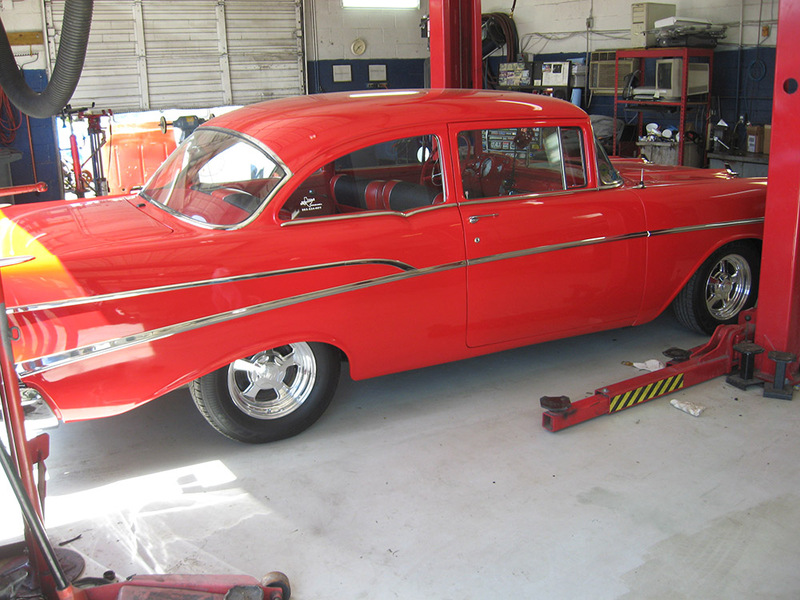 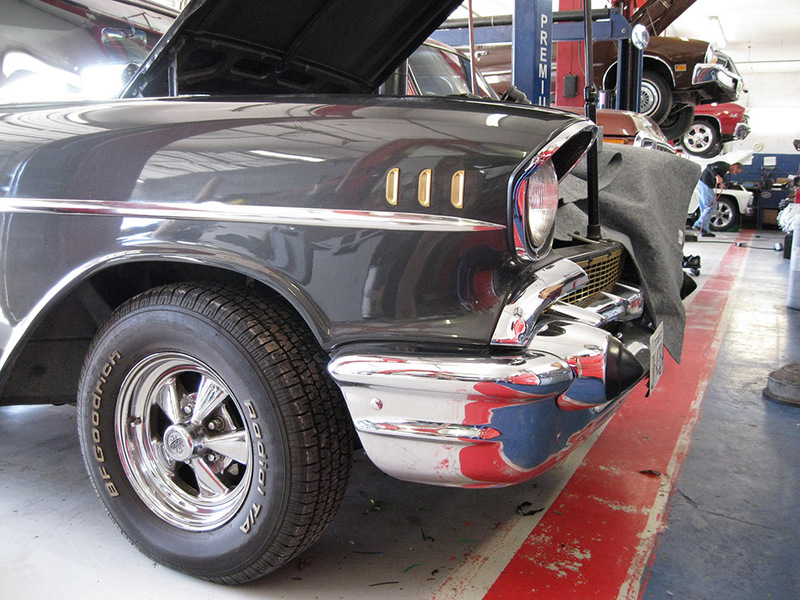 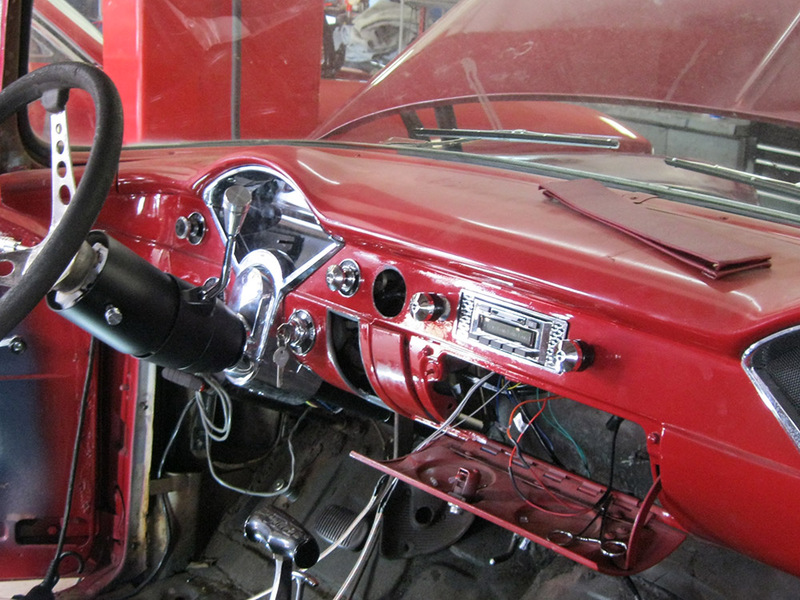 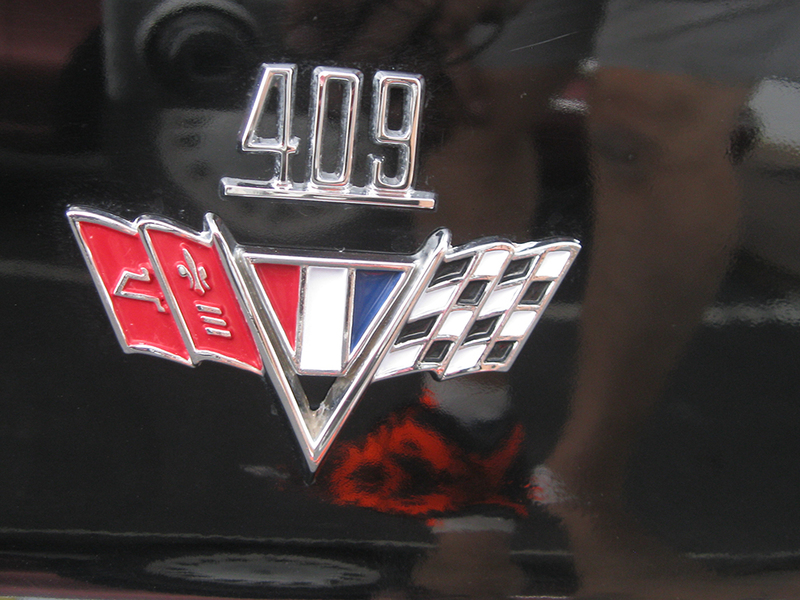 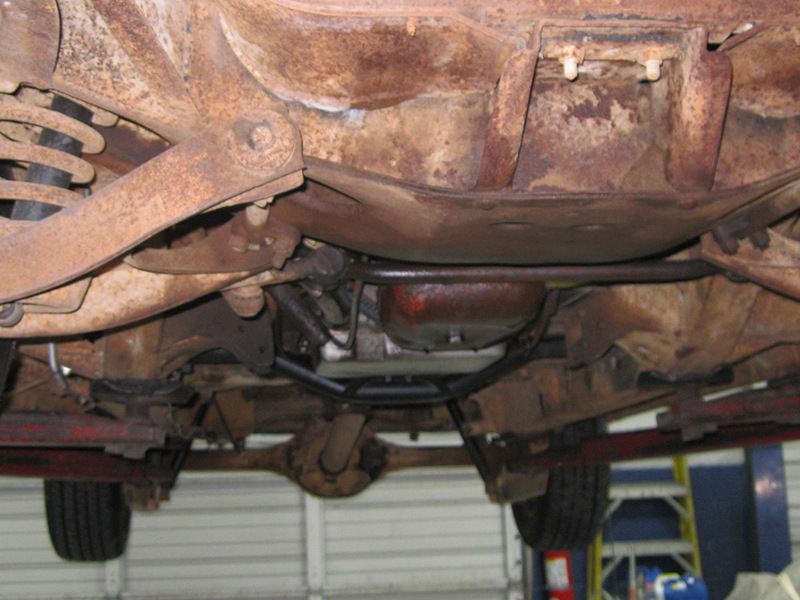 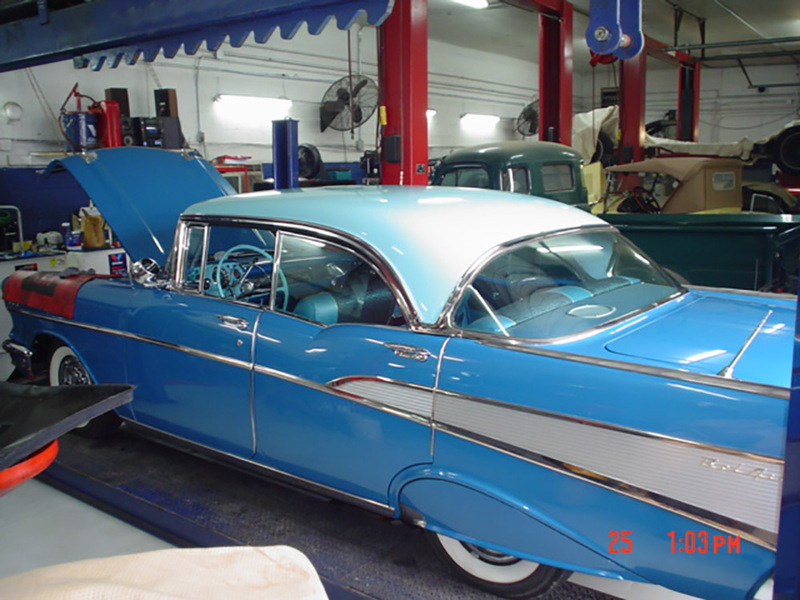 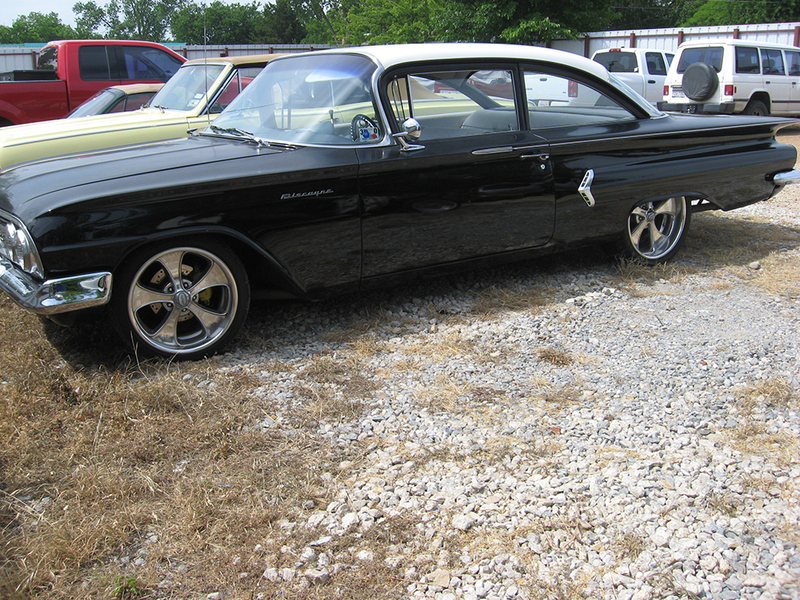 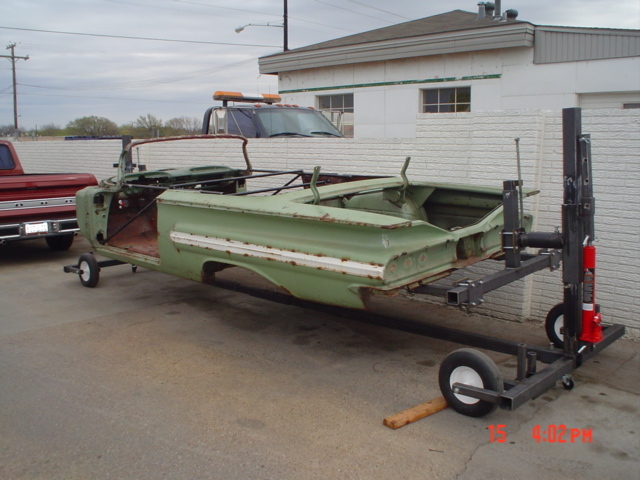 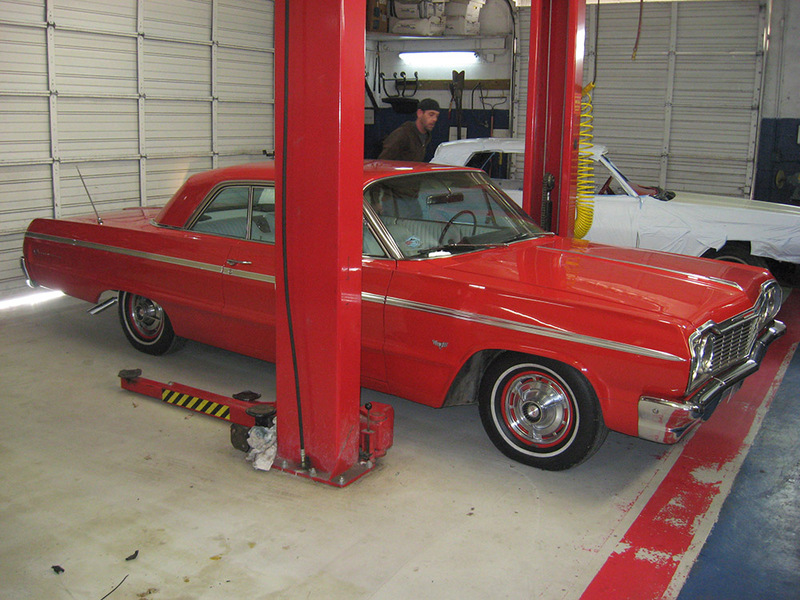 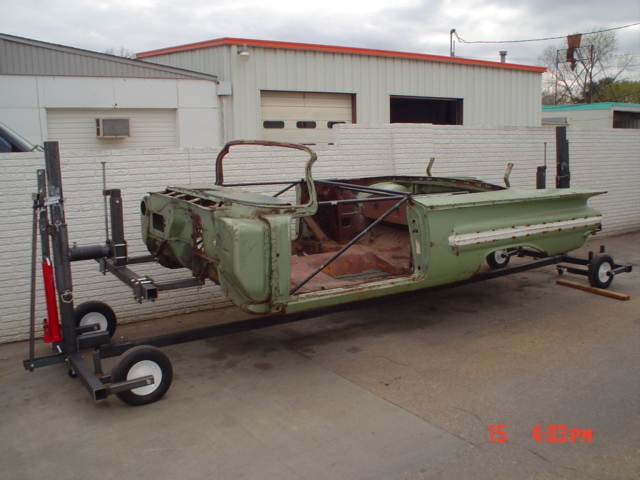 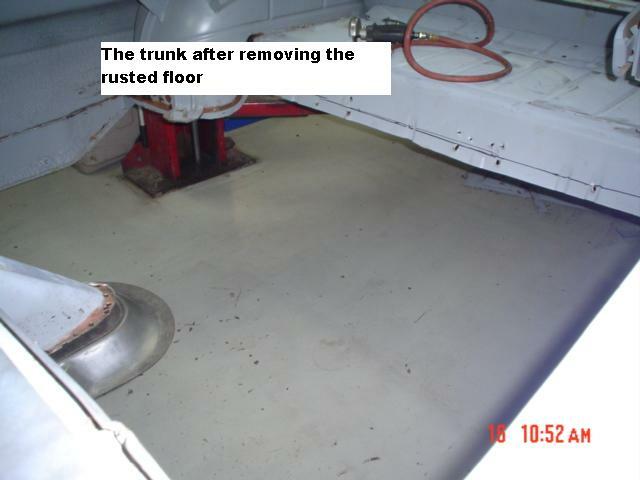 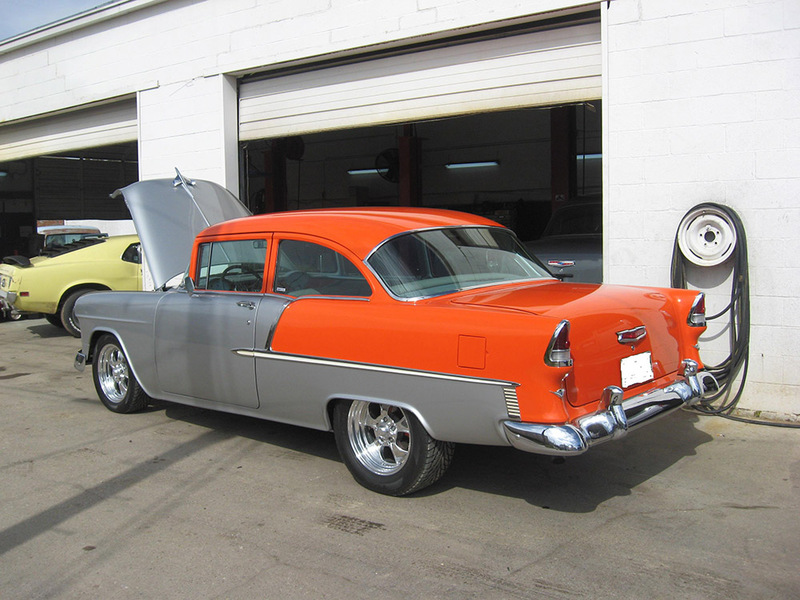 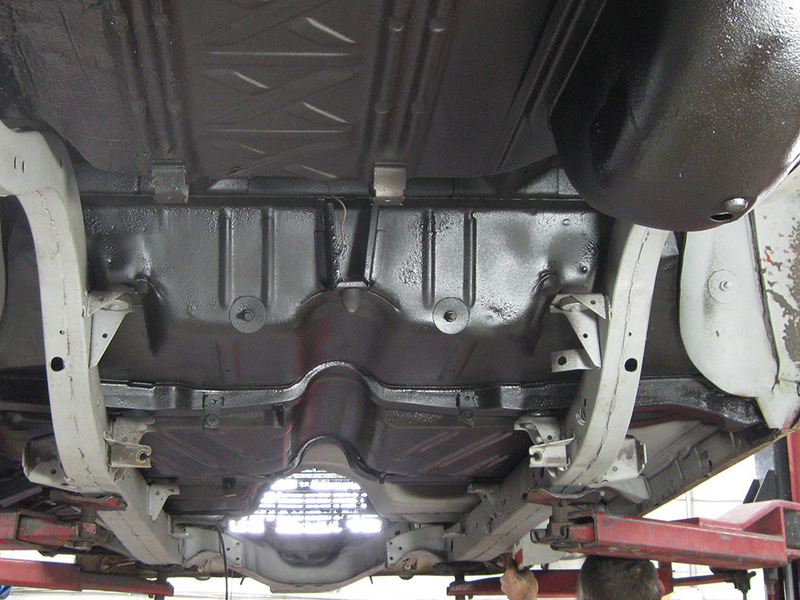 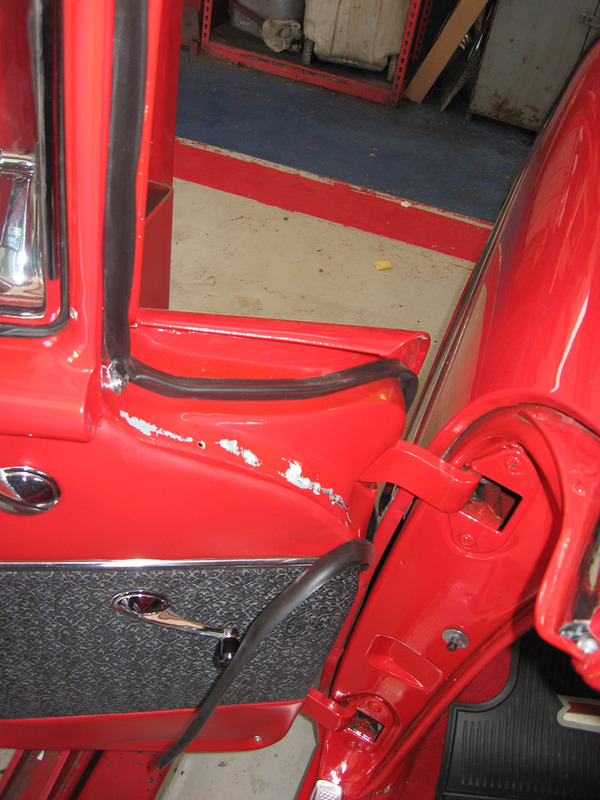 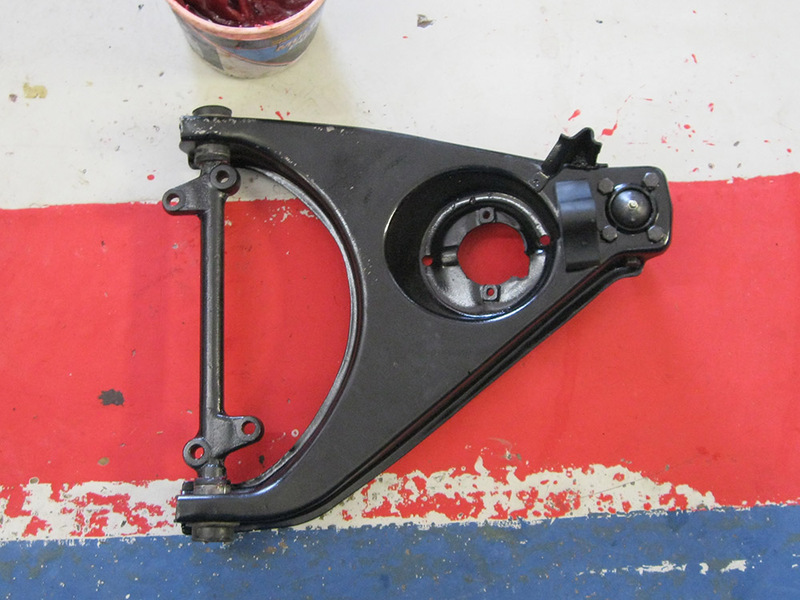 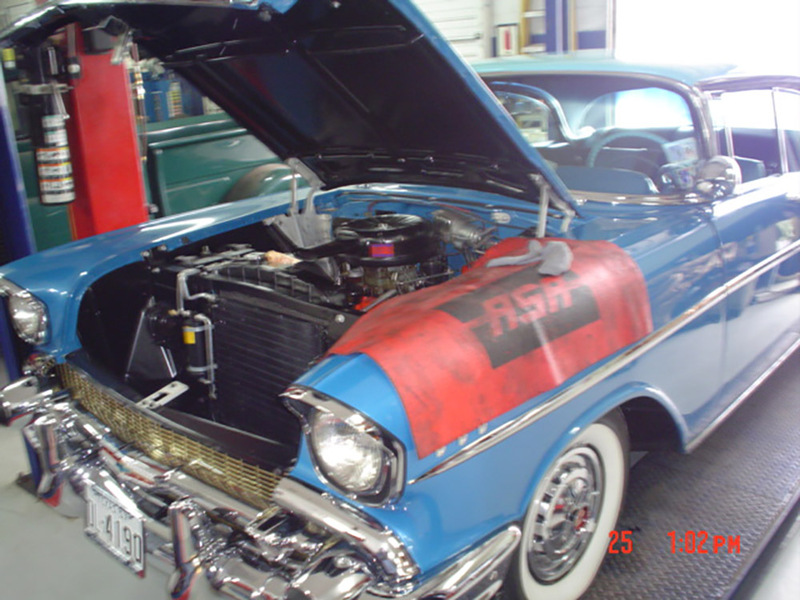 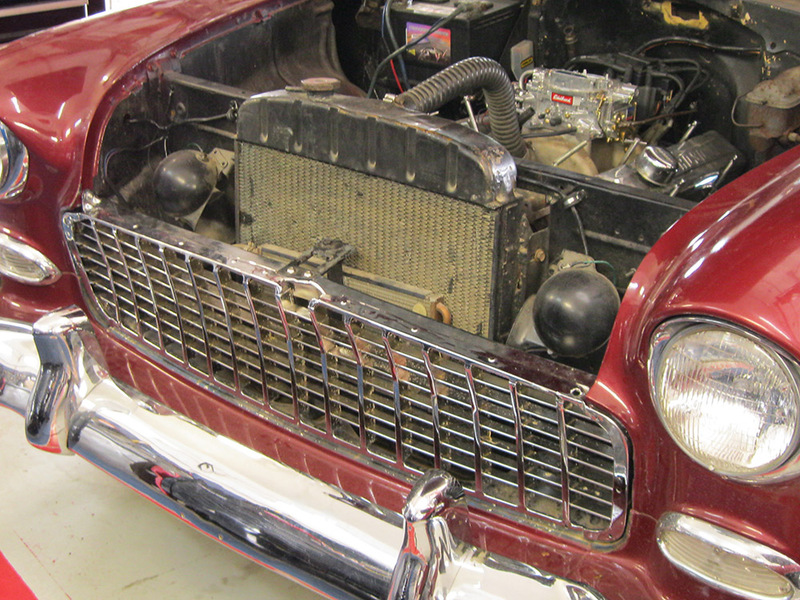 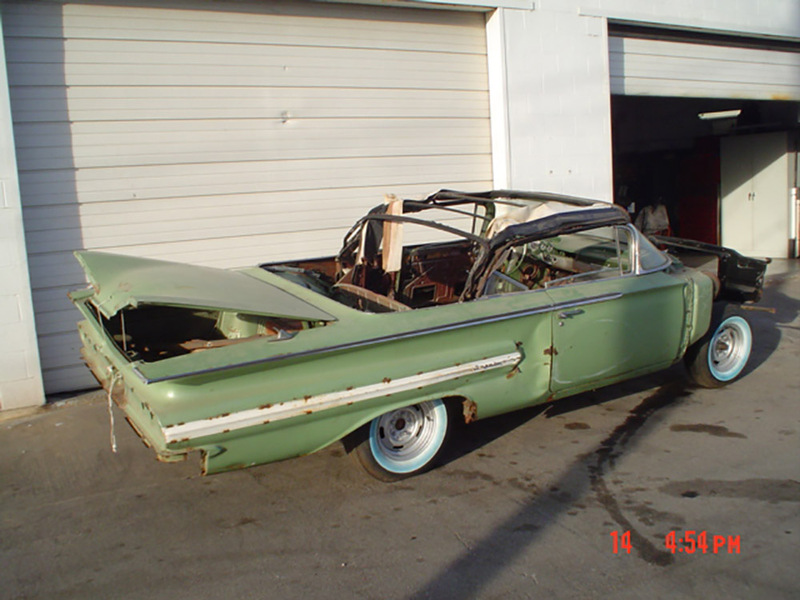 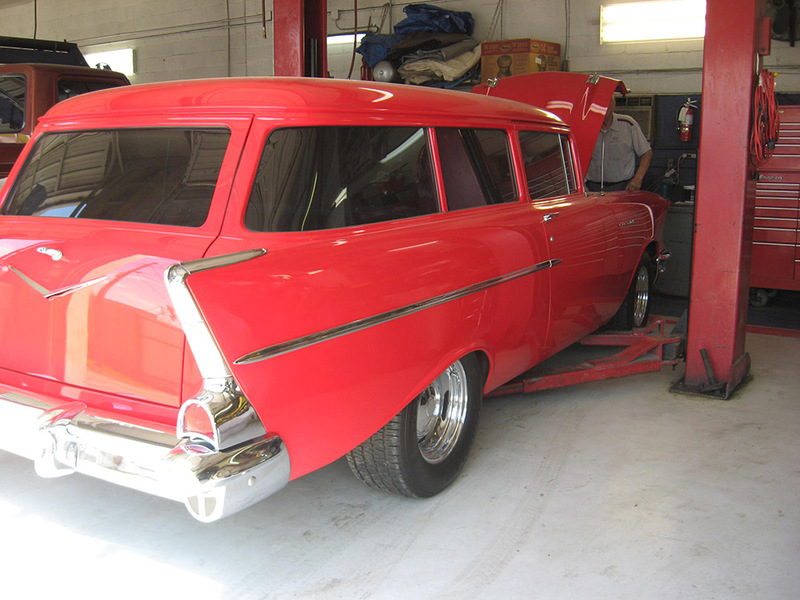 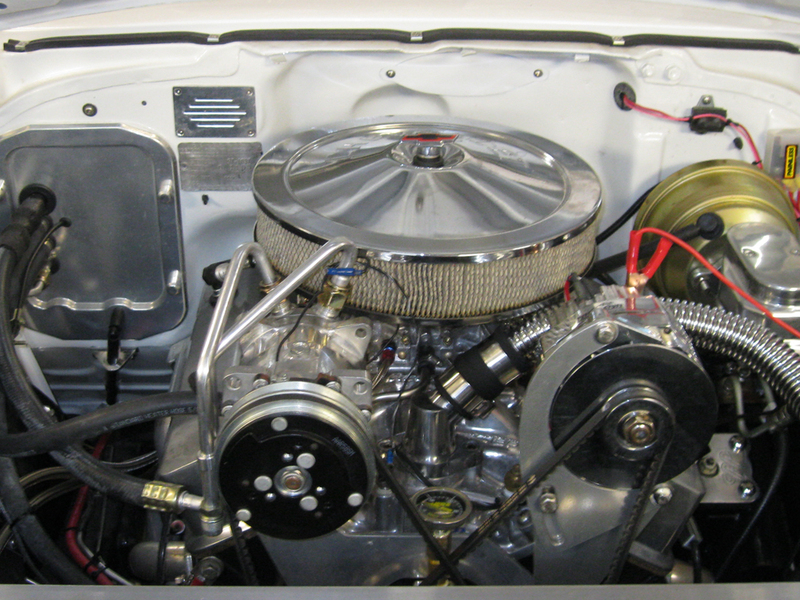 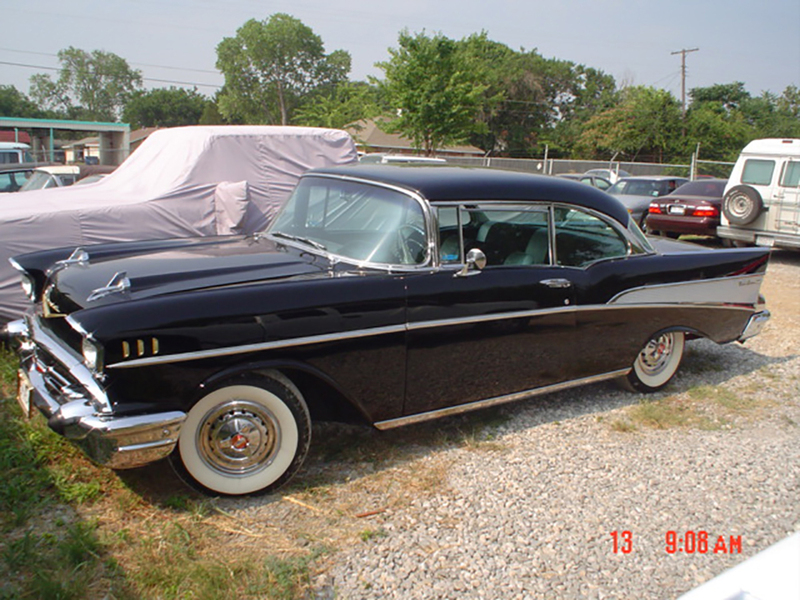 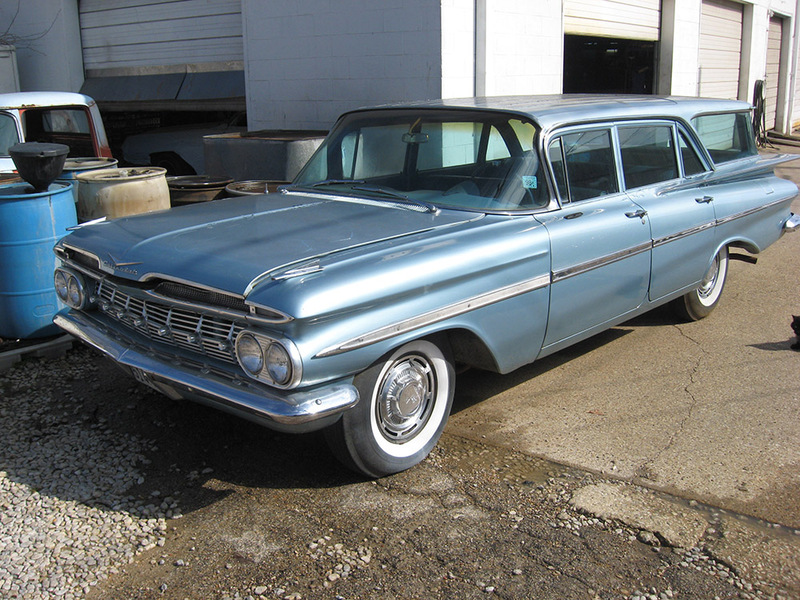 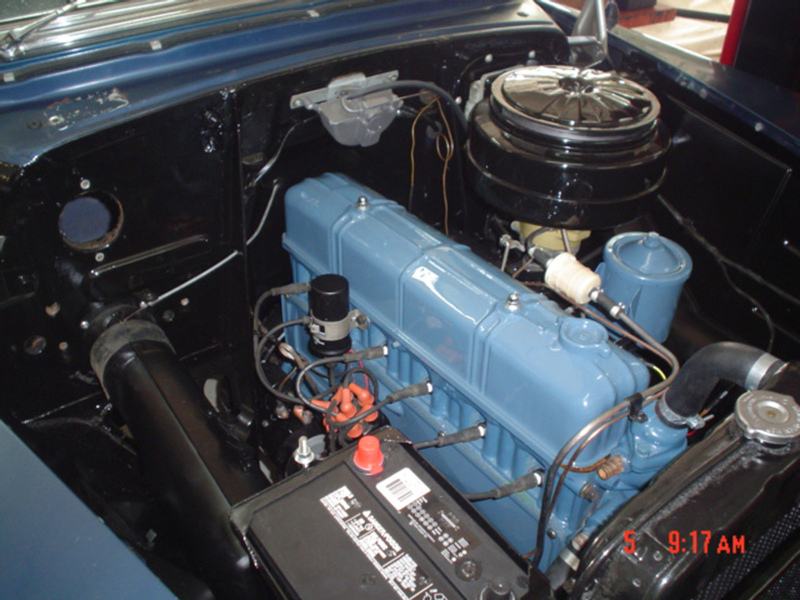 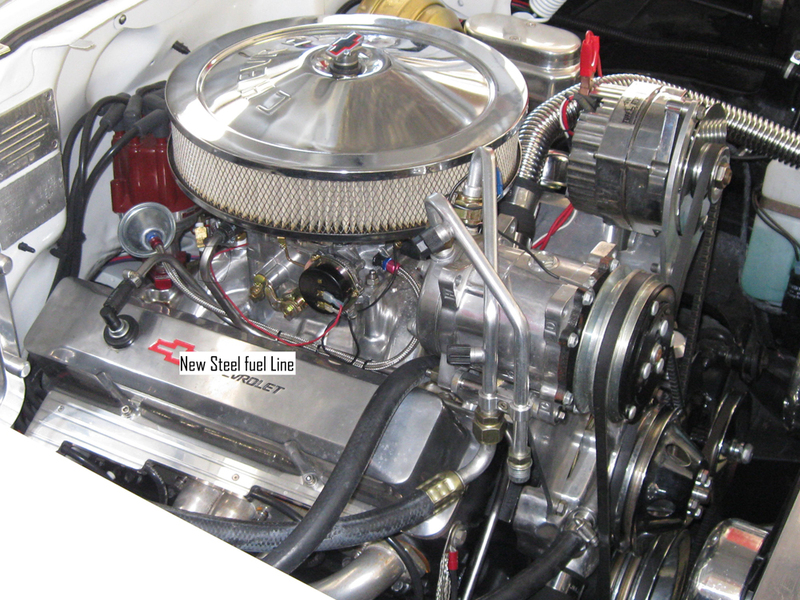 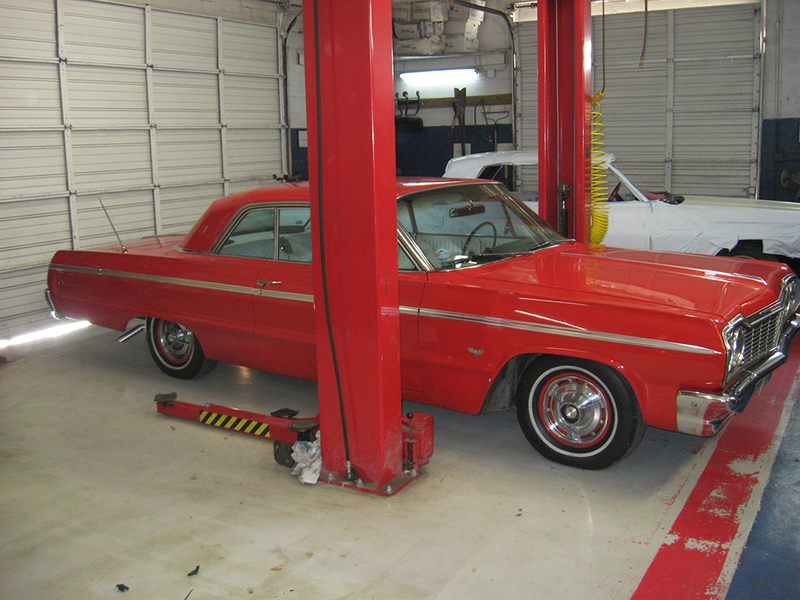 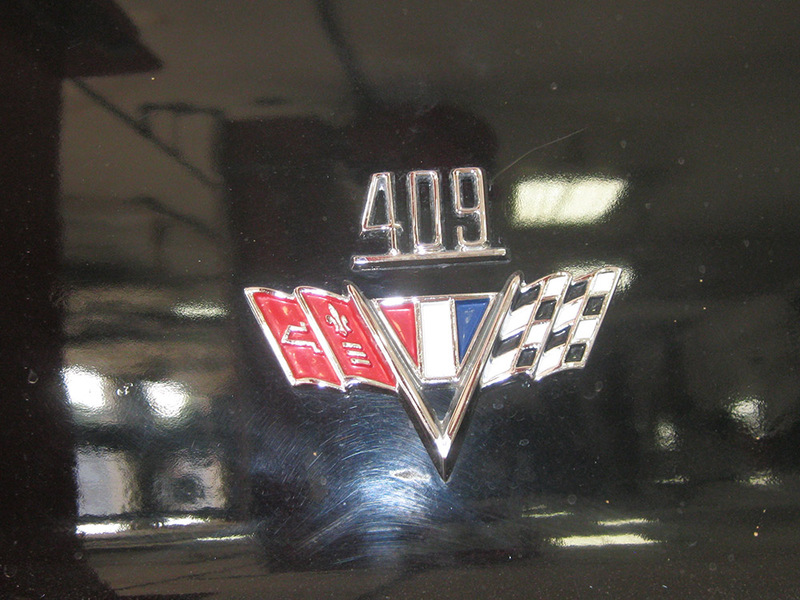 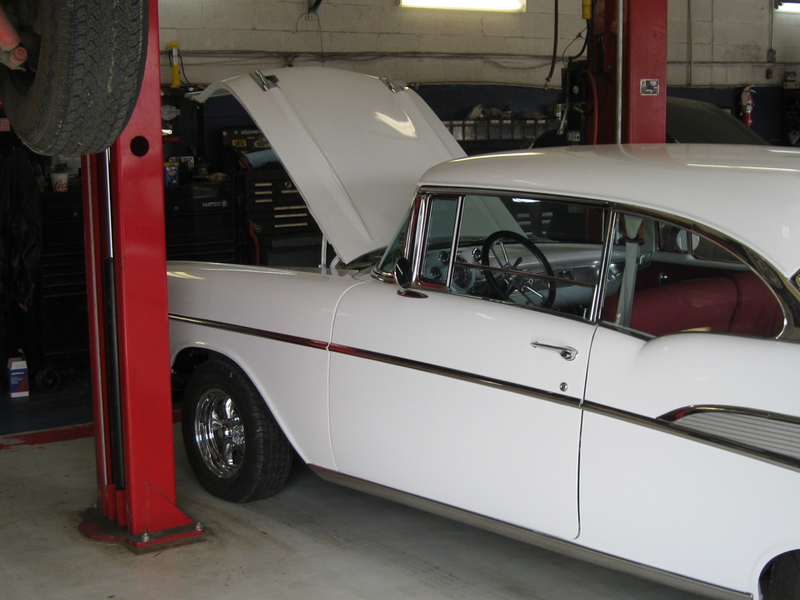 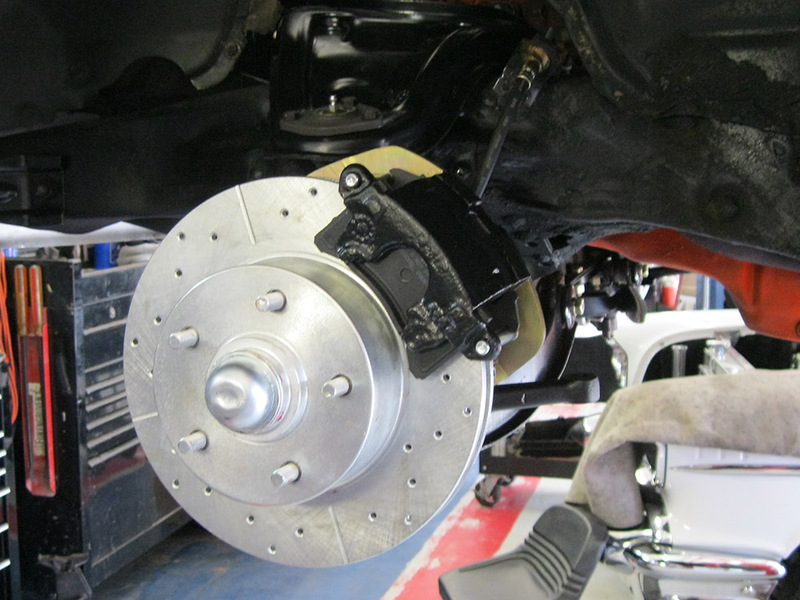 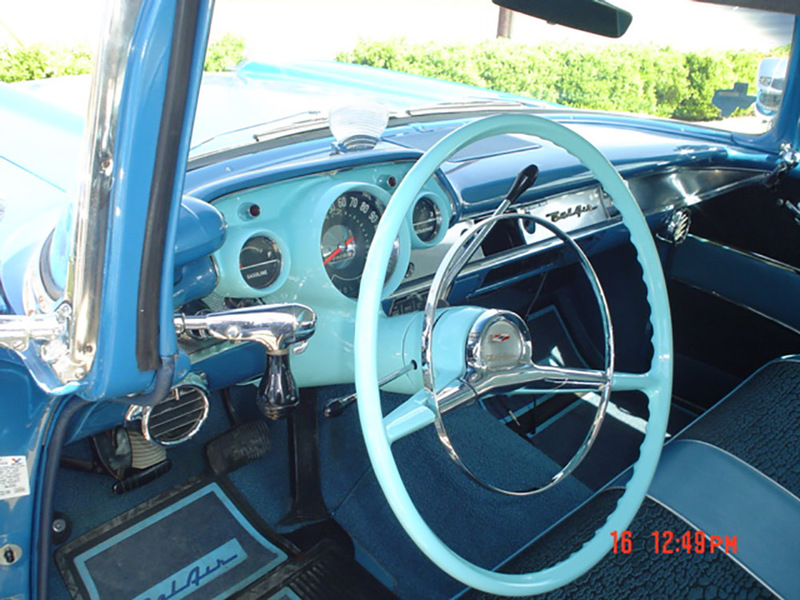 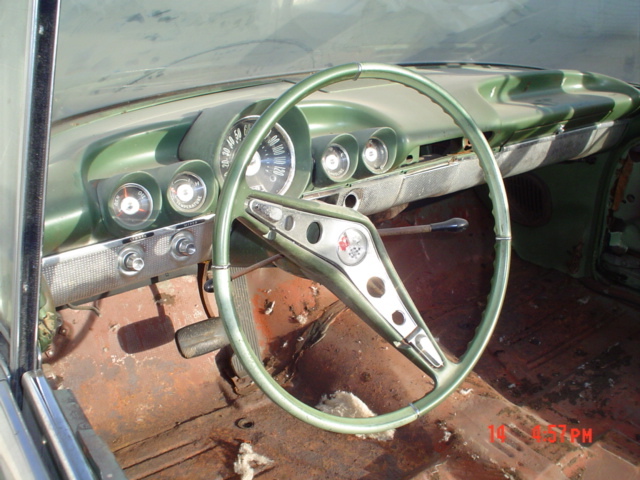 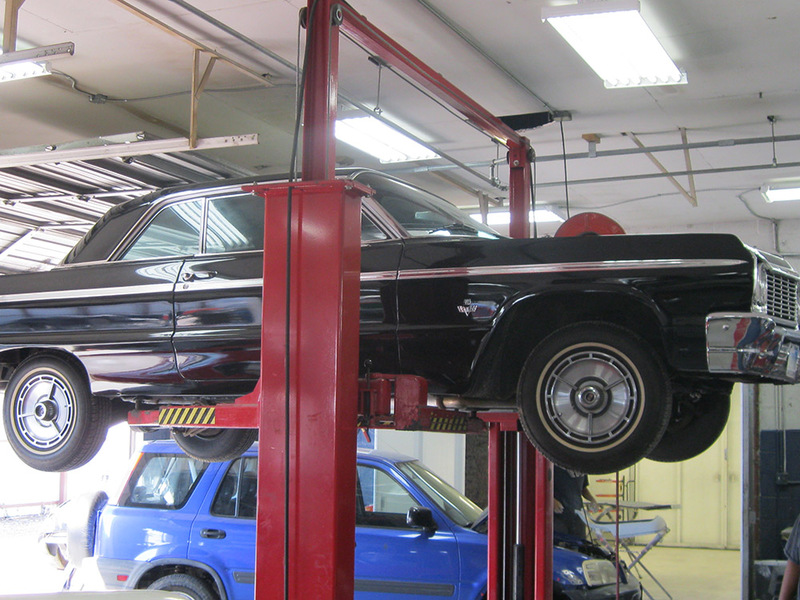 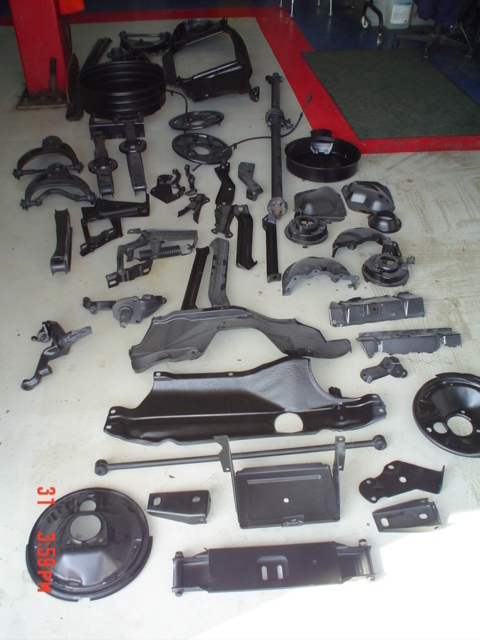 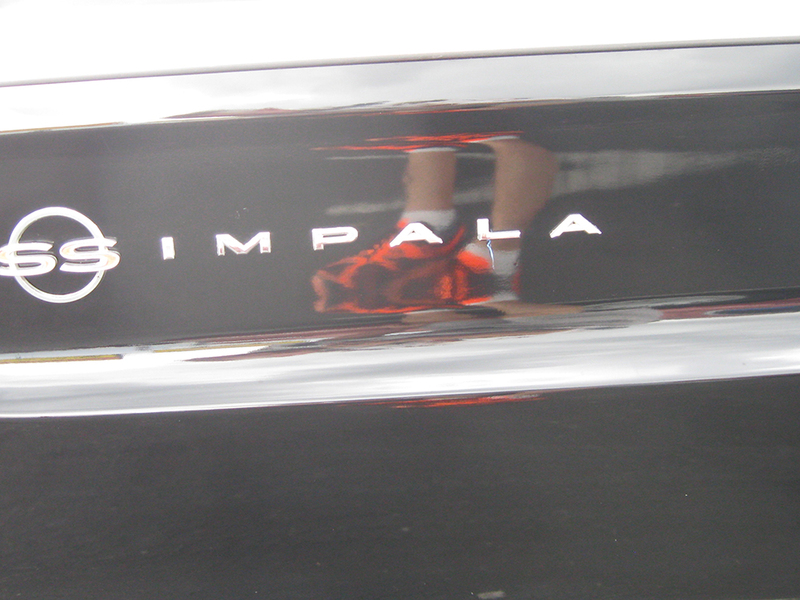 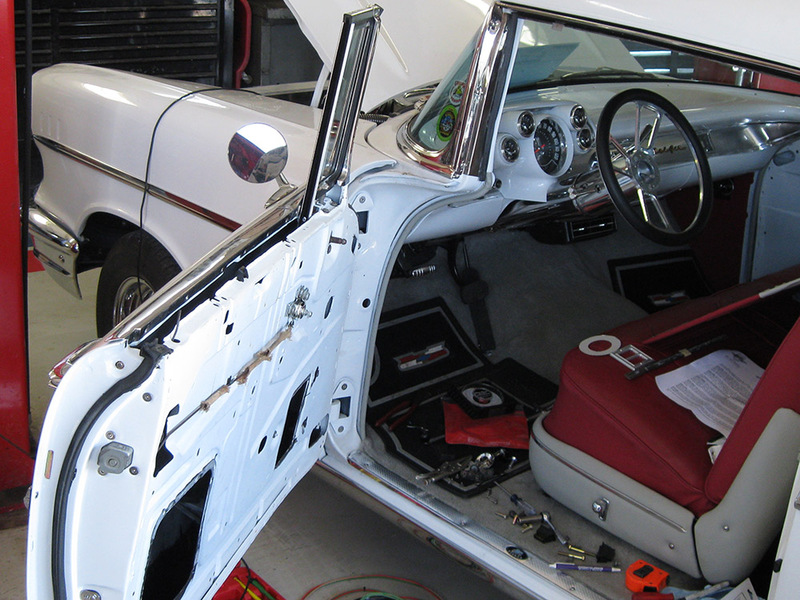 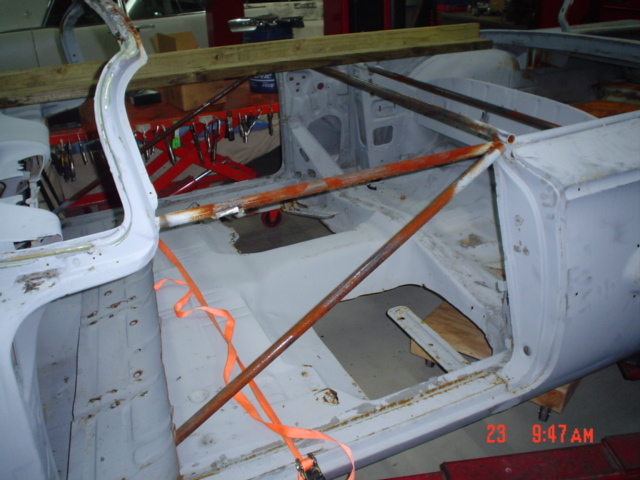 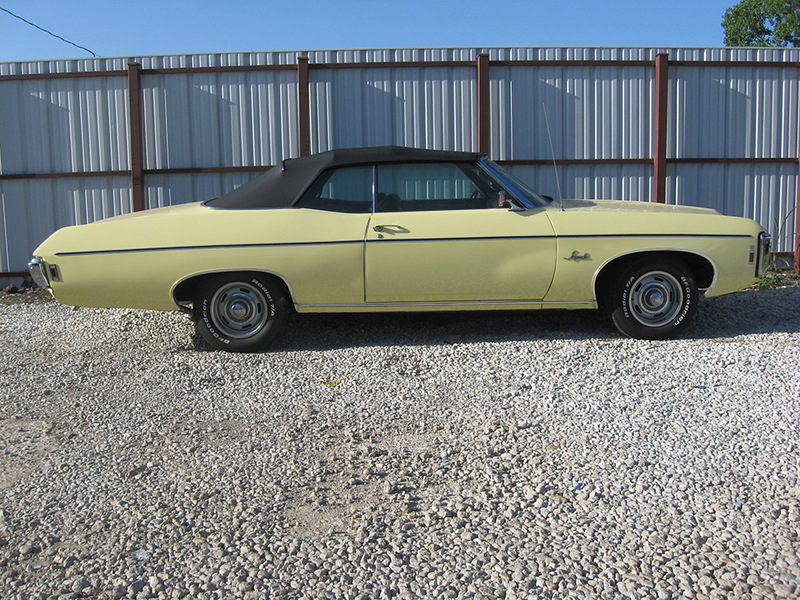 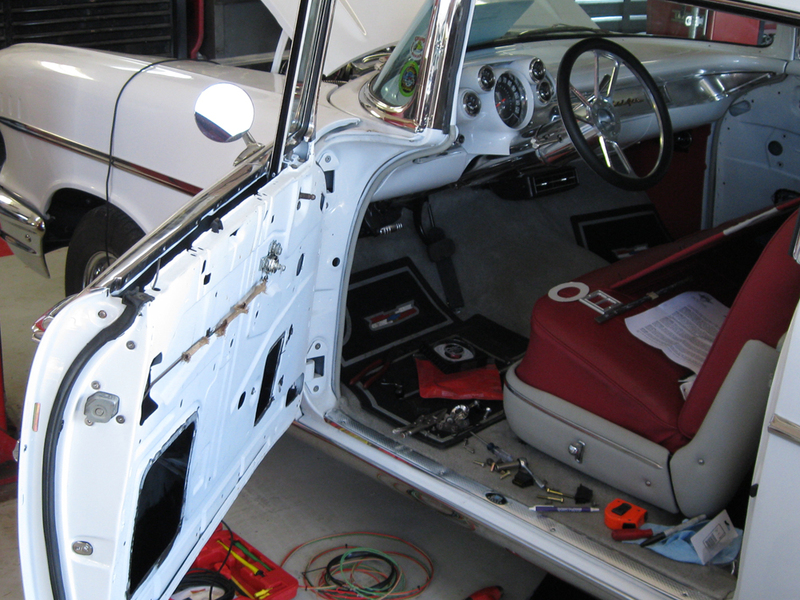 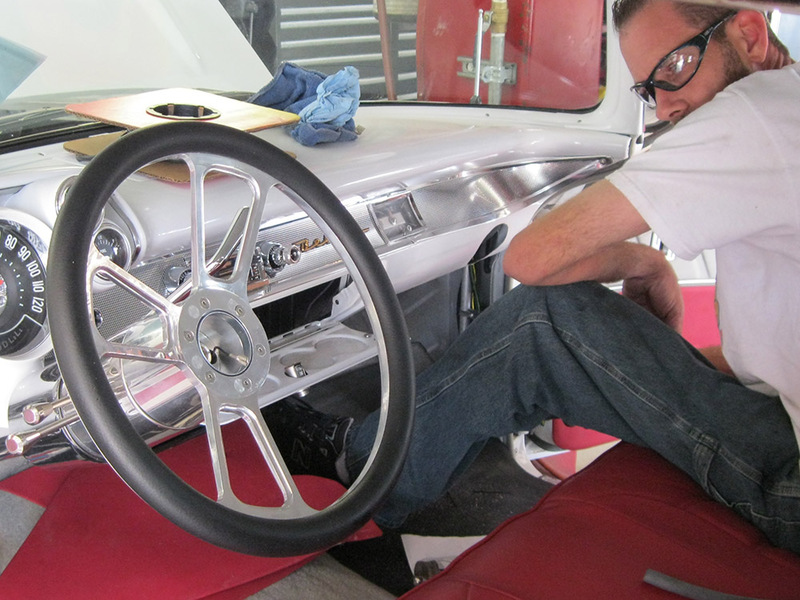 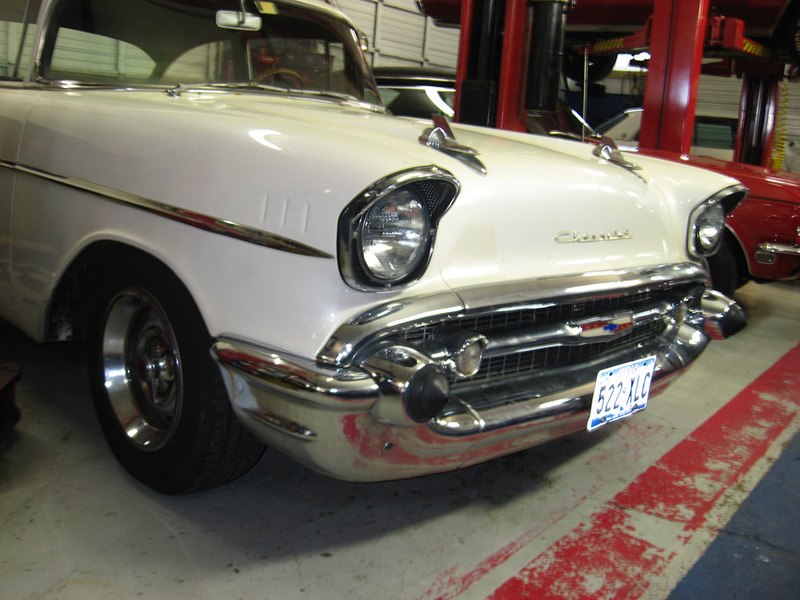 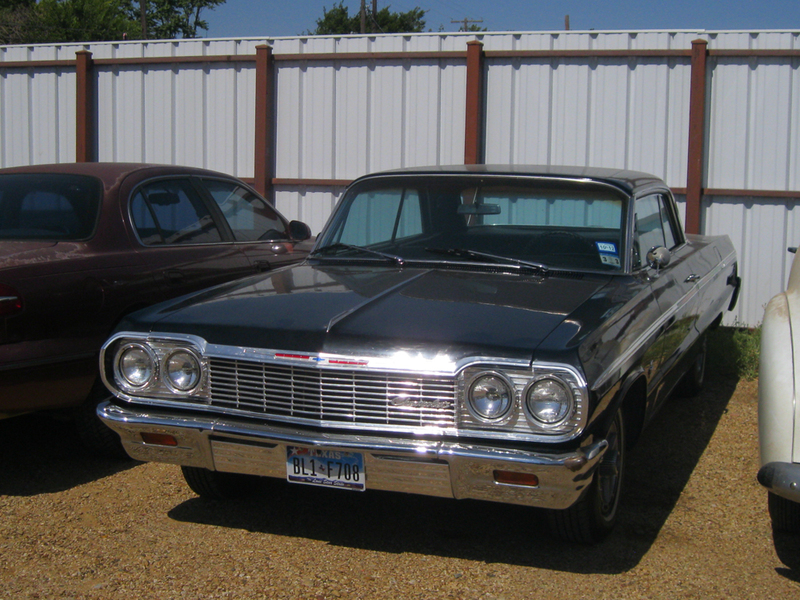 Please enjoy the pictures of the classic Chevy restorations we have done here at Wilson Auto Repair.